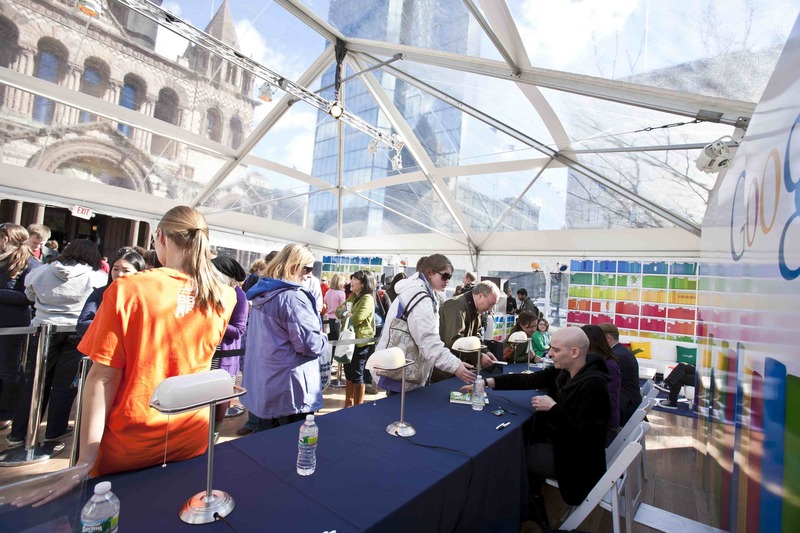 The 2018 Boston Book Festival was held on October 13 at various venues in Boston. The festival featured workshops in poetry, fiction, and creative nonfiction, as well as readings and panels. Most events were free and open to the public. Visit the website for information. Boston Book Festival, 2 Canal Park, Cambridge, MA 02141. (617) 252-3240.